It is important to keep baby's nails trimmed so as to avoid accidental tearing and scratching. 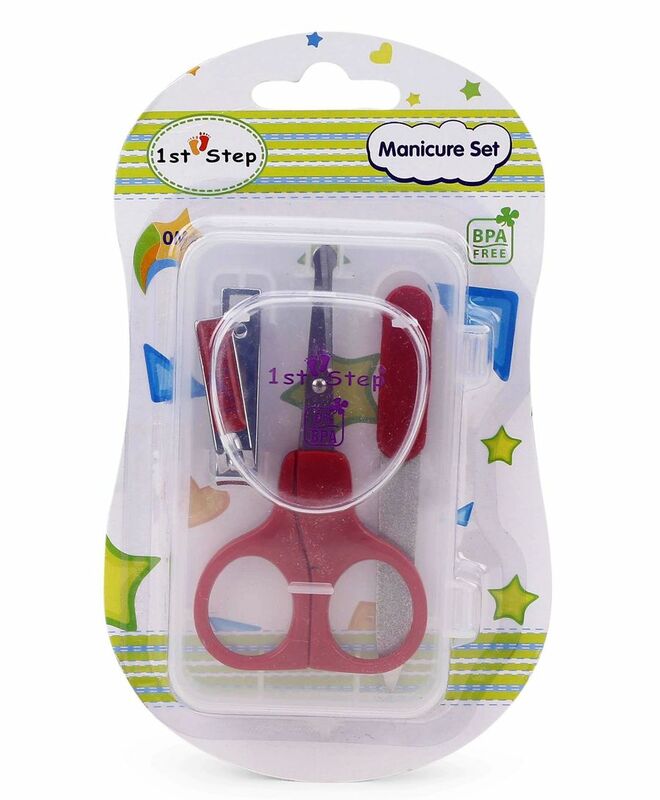 1st Step brings this manicure set in order to comfort grooming your baby's nails. 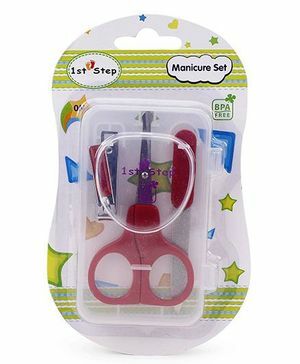 The pack consists of a scissor, a clipper and a filer. All of them come neatly arranged in a box which helps to keep them clean and organized.